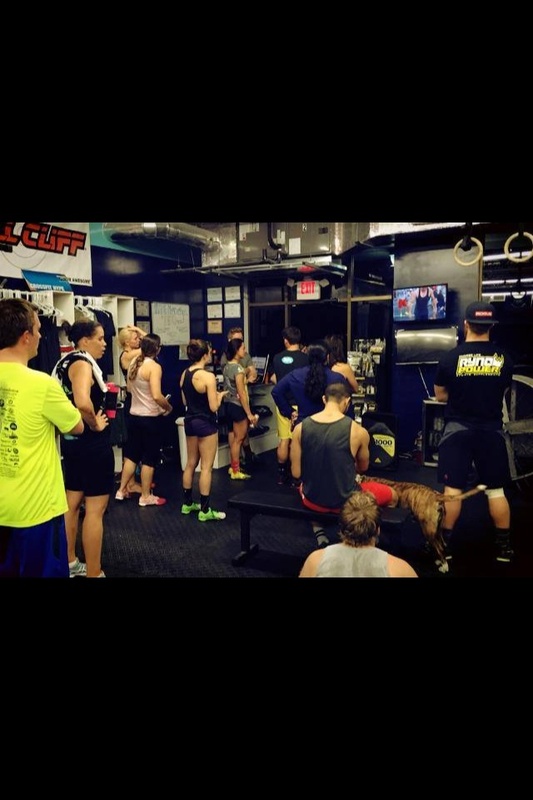 We had some of our HYPEfam in here tonight to watch the live showing of Froning vs. Fraser. Open Athletes competing this year are on a first come, first serve basis at night. We'll be running heats all night so whoever wants to get it, 4-10 judges will be here to run the show. Morning sessions will be hard as only 1-2 coaches/judges will be here for an entire class. So try your best to make it at night because the energy will be real. Work up to a 1 rep max Clean and Jerk. We want to have an idea of what our clean and jerk max is.. As the gents that led us off on the open hit roughly 90% of their max. We are on a peak weak and may hit some PRs but stay a bit conservative and let the workout play out to see what happens!